Just because Shark Week is over doesn’t mean you have to give up on shark-infested awesomeness. That’s why this week’s tournament for FunGoPlay members is JAWS OF DOOM. 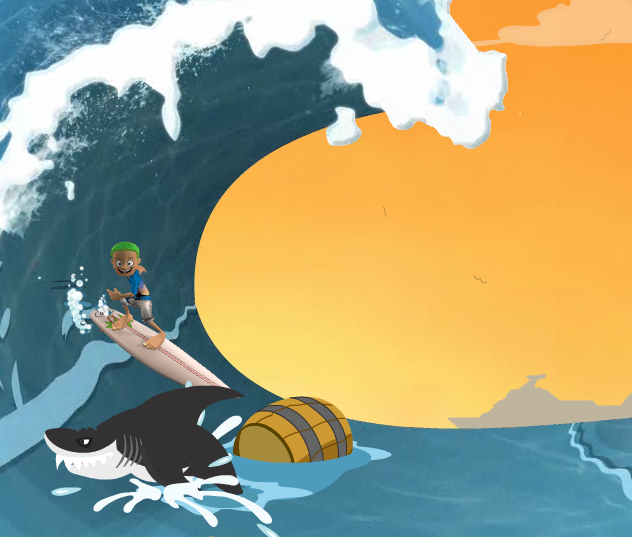 If you’re a FunGoPlay member, head to HURLEYBUTT FIELD and play SHARK INFESTED SURFING to earn points for your team. You have until Sunday (8/14). Winners are eligible for trophies and double GoPoints! But nothing is better than bragging rights!!!!! SHOW THOSE SHARKS WHO’S BOSS! 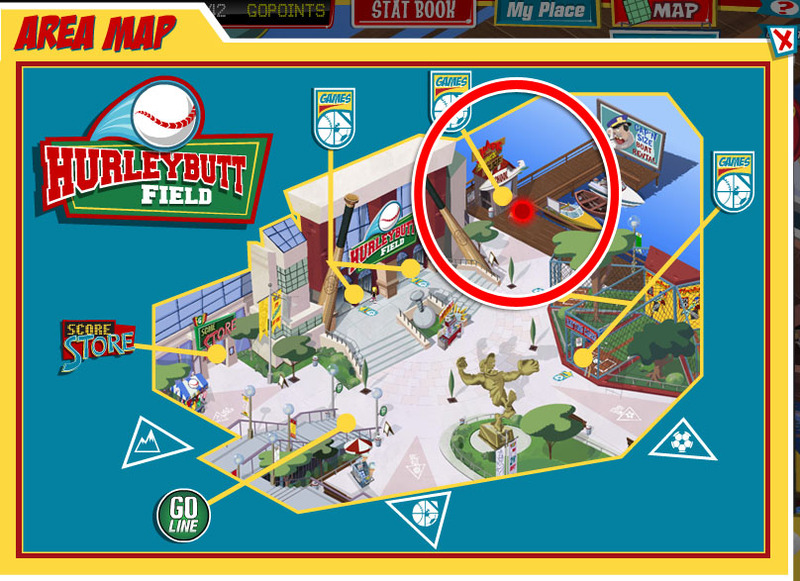 Posted by fungoplay on August 8, 2011 in Tournaments!!! and tagged games, kids, online, shark week, sharks, social, tournament, video games.